This album has me so excited. 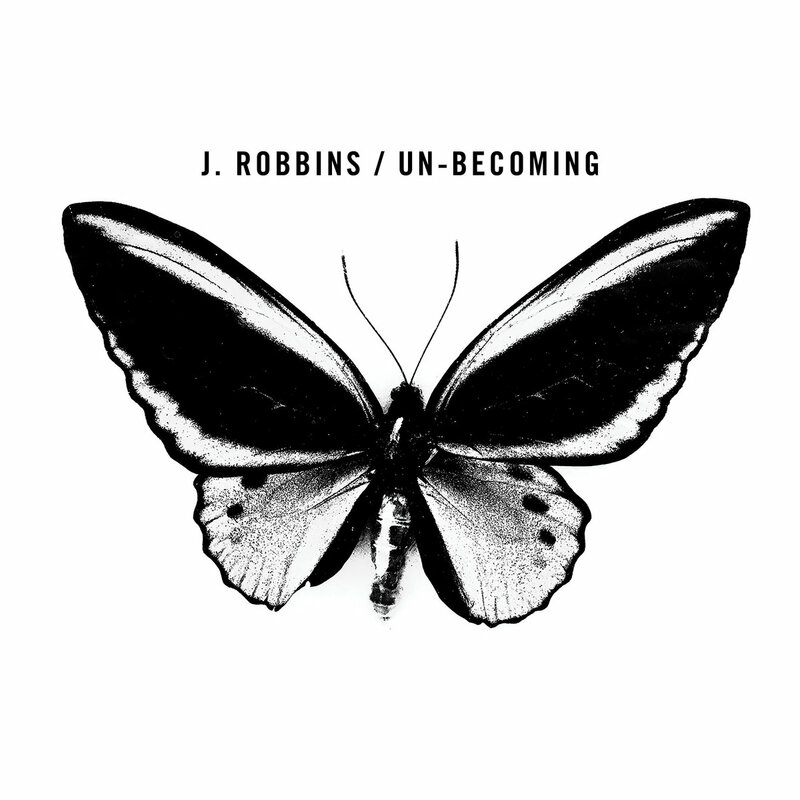 If you guys don't know, J. Robbins was the singer/songwriter for Jawbox, Burning Airlines, Channels, & Office of Future Plans. The 4 songs that I have heard from this album are simply amazing. Great album. He has produced some really good stuff.